Barco Contractors are a fast, professional, reliable and experienced team of builders and building contractors serving London and surrounding areas. We specialise in educational, residential and commercial construction, building maintenance and refurbishment and are often the first choice among customers looking for quality services. WEʼRE VERY PROUD TO BE A WHICH? TRUSTED TRADER. Find us on the Which? Local site to read more testimonials from people who have worked with us. 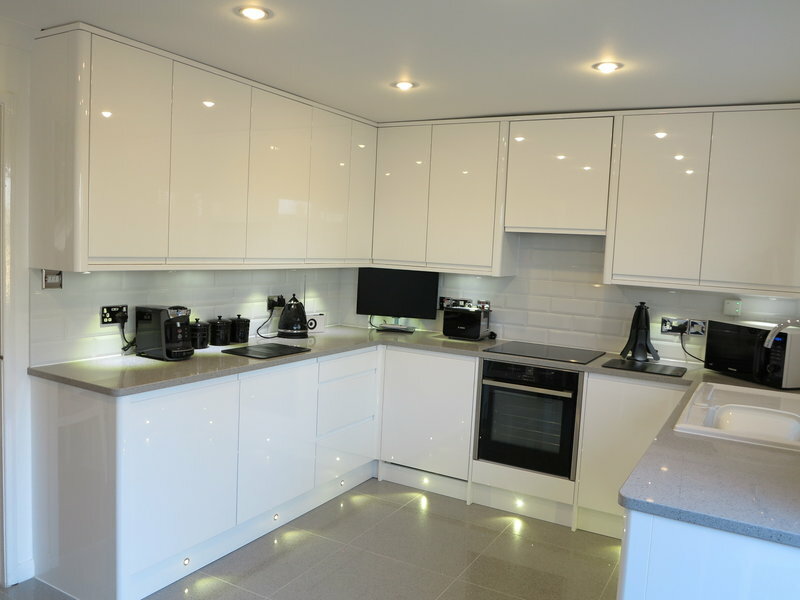 We offer a complete kitchen fitting service made to your requirements. We will work with you to design a functional and beautiful kitchen. 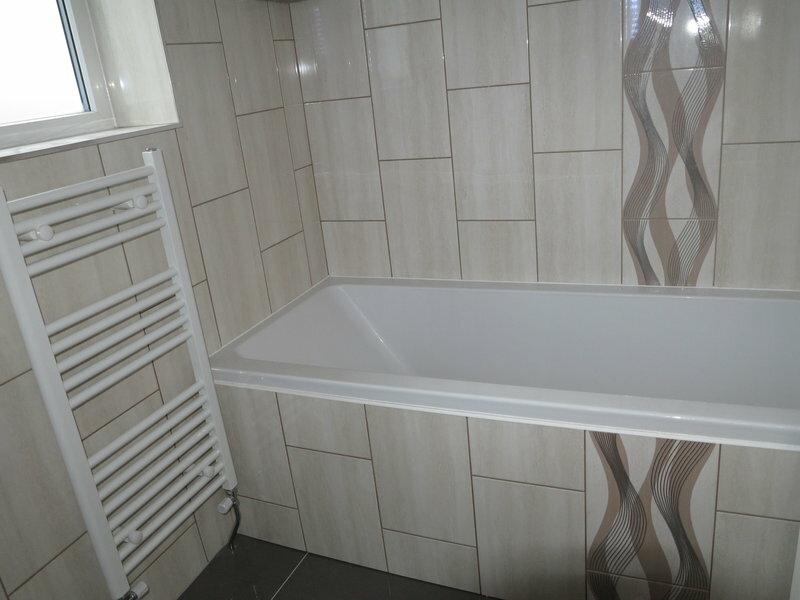 We are experienced in the construction, renovation and refurbishment of residential and commercial properties. We focus on the quality and workmanship involved, whether it’s a small job or a large project. Our team of plumbers will complete all plumbing installation and repair jobs in a professional and tidy manner.